I am a Kemetic Orthodox W’ab priest named Sobeqsenu, or Sobeq for short. 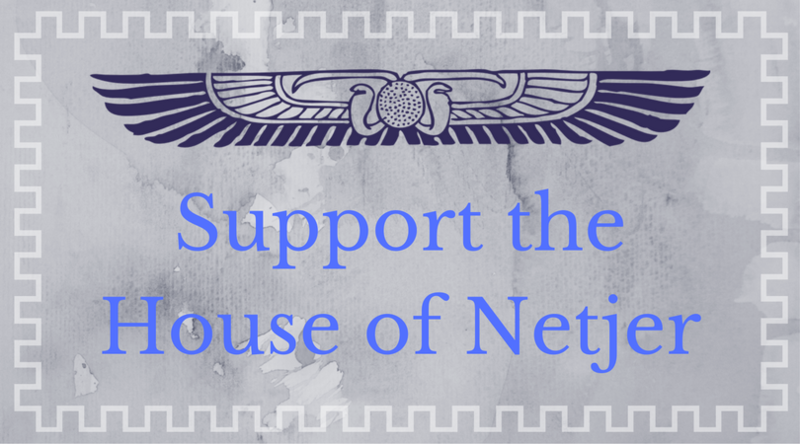 I found the House of Netjer in June 2006 after spending some time dreaming about the Egyptian gods. I became a Shemsu in the House of Netjer on March 3rd, 2007 after being divined as a daughter of Wepwawet and Sekhmet-Mut, beloved of Bast and Nut. I received my spiritual name on March 28th, 2007. On August 6th, 2008, I became a Shemsu-Ankh, and on August 6th, 2010 I was consecrated as a W’ab priest of my Parents. I am an eclectic, pluralist, jello-textured polytheist; I am fascinated by world religions and love talking about different philosophies and beliefs. I like writing about my experiences living and working in a multi-faceted world of many truths, my relationship with my gods, and the quandary of being a twenty-something servant of the gods in the 21st century. Braiding my social, academic, spiritual and professional lives into one integrated life is both challenging and utterly wonderful. In the House of Netjer I have served as a regional Imy-ra, coordinating fellowship events for the Northeastern United States. I am presently the New Member Imy-ra. 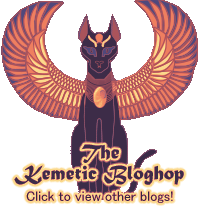 I work with new members of Kemetic Orthodoxy, to help answer their questions and support them as they explore the faith. 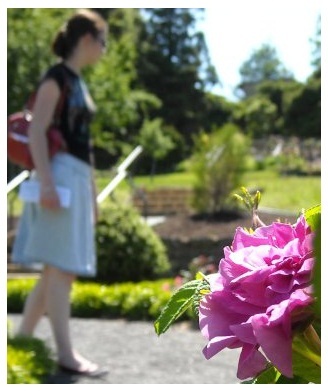 Secularly, I am working towards a Masters degree in Counseling, and have completed my BA in Psychology as of May 2010. I live with my parents, my primary-school-aged sister, and a miniature schnauzer named Peaches. I like knitting, though I’m not very good, jewelry-making, walking trails in the forest, WiiFit, making music, loose-leaf tea, and decaf coffee. I like to think that I’m refined but easy-going, a little self-deprecating, a little awkward, but mostly a fun person with a good (if a little morbid and snarky at times) sense of humor. I’m always happy to answer questions about my life, my personal experiences, and my beliefs. If you have any, feel free to ask! I look forward to finding out more and learning about this religion. I felt lost in the spiritual world for a while and it seems that your blog might help me find some enlightenment.